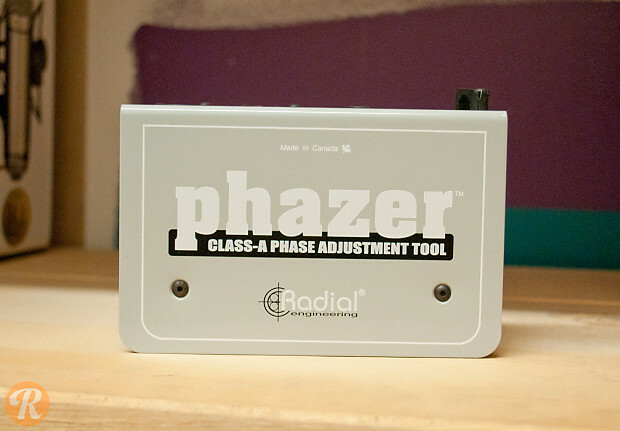 The Radial Phazer will work with any plug-in instrument to put two sound sources into phase alignment. 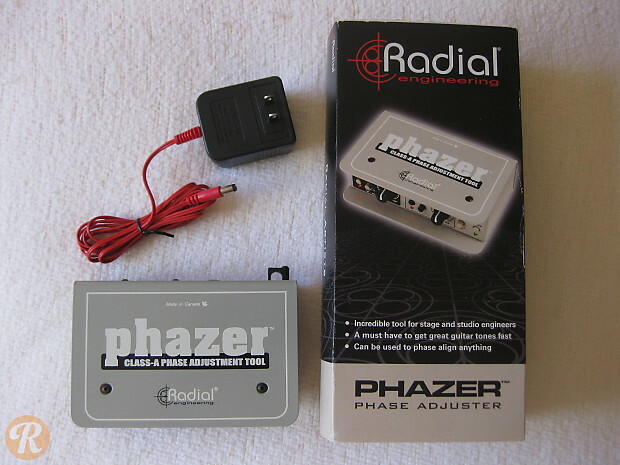 A single dial helps to align phases easily and the Phazer contains a polarity-reverse switch. A lowpass filter will focus this effect on lower frequencies, where phasing is most noticeable. Quiz: Can You Identify These 10 Classic Pieces of Outboard Studio Gear?